Cliché it may be but, due to popular demand, we have added four more shoe styles to the existing ESD shoes that can be bought online on our site. We are regularly asked for brogue style safety shoes as well a traditional court shoe style, so we’ve now added them to our range. 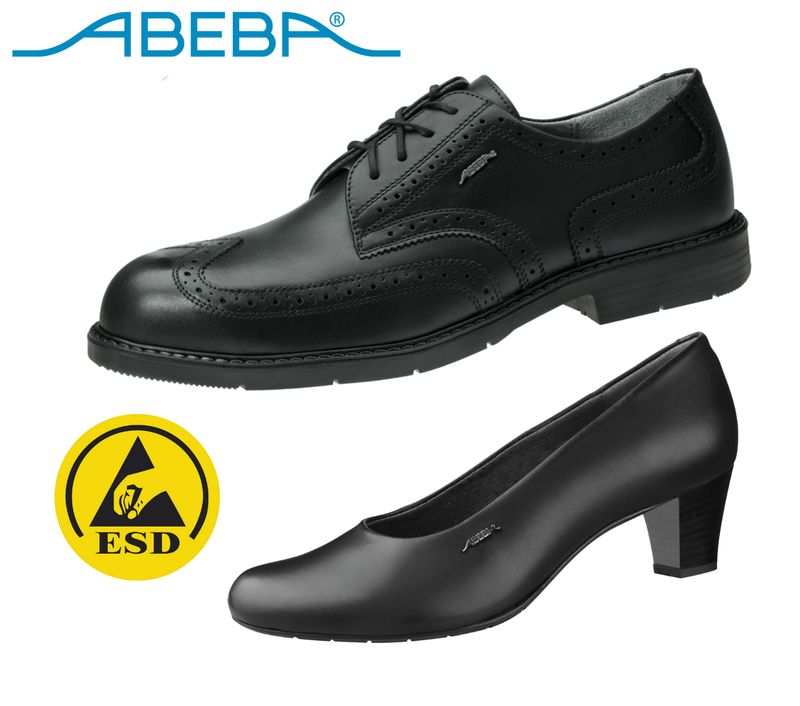 Most importantly, these quality Abeba ESD shoes comply with the current standard, but they are also popular styles because they are not overtly ‘occupational’ in look and the Brogue and Manager’s shoes are suitable for safety shoe areas too. All four styles feature in our ‘Stock Range’ meaning that they can be returned and exchanged for different sizes or styles (subject to a carriage charge and being returned unused and in original box) should they not be suitable. Click here for details of these new additions to our existing ESD shoe range.